The Black Hat Briefings were created 21 years ago to provide computer security professionals a place to learn the very latest in information security risks, research, and trends. Presented by the brightest in the industry, the Briefings cover everything from critical information infrastructure to widely used enterprise computer systems to the latest InfoSec research and development and everything in between. The Briefings are vendor-neutral, allowing the presenters to speak candidly about real problems and potential solutions across both the public and private sectors. Black Hat strives to deliver one of the most empirical content selection processes in the industry. All submissions are vetted thoroughly by the Black Hat Review Board. Each submission is reviewed for uniqueness, overall content expertise and accuracy before any selections are made. The Black Hat Briefings are and always have been independently selected based on quality of content and area of expertise rather than sponsorship. 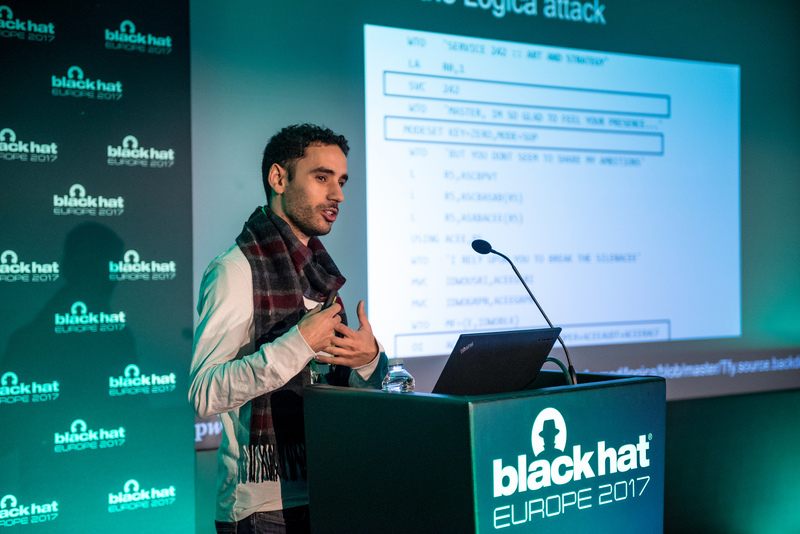 The Black Hat Europe 2018 Briefings will be announced on a rolling basis starting in September.